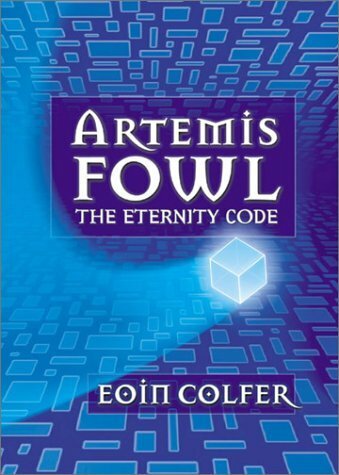 Book 3 in the Artemis Fowl series. I read the first four books and enjoyed the them a lot. I hope to eventually finish the series. 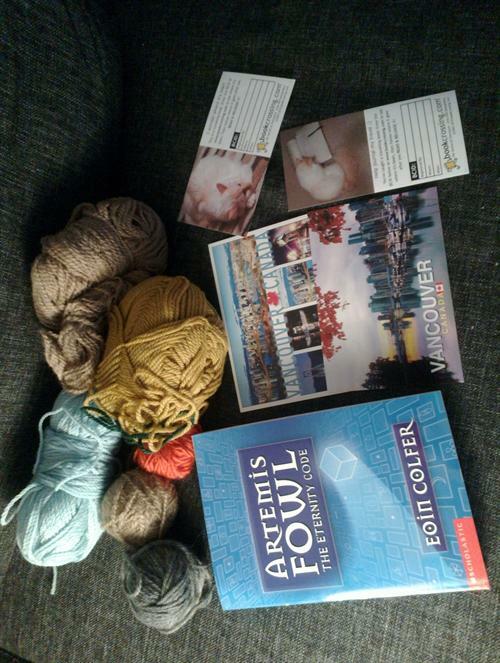 Going to a fellow bookcrosser for Holiday Gift Giving. Enjoy. It was nice to find a surprise in my mailbox today! I just finished reading this book. A funny story! Released in the book swap shelf by the library/Rabalder cafe.